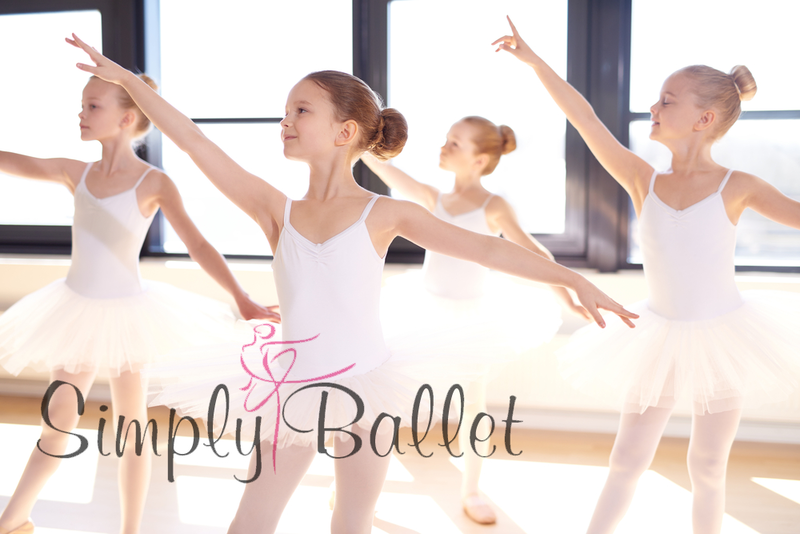 Simply Ballet is a top calibre training centre that focuses on technique training. We offer classes in Classical Ballet, Pointe, Variations, Pas de Deux, Cecchetti Exam Preparation, Modern, Contemporary, Contemporary Pointe, Composition, Choreography and Jazz Technique. ​Dancers from ages 3 and beyond are welcome to come and design a training schedule that will work for their personal interests and goals. “a dance teacher helps their students find the song in their heart, the beat in their feet and a passion for life"
Our dancers are encouraged to perform and share their training with stage experiences. We offer and encourage solo/duo/trio competition preparations for YAGP, festivals and competitions. ​Our dance season will include 2 theatre performances. If you opt to attend the choreography classes your dancer will participate in these shows's, as well as selected festivals and competitions. The philosophy of Simply Ballet is to train technique with true understanding and mastery. Classes are challenging and demanding to push dancers to their maximum while at all times being nurtured. Our faculty are selected for their skills, but also their compassion to support and respect our students as they work through the demands of overcoming challenges of high level training.